Because most city cars are bought on PCP finance, list prices are largely irrelevant. But for the record, after haggling, the Ignis will cost you around £1000 less to buy outright than the i10 or Picanto. The Ignis is also predicted to depreciate the slowest, so in three years’ time when you trade it in, it should have cost about £800 less than the Picanto and £1000 less than the i10. But which is cheapest on PCP? Put down a £1000 deposit on a 36-month term with an 8000-mile annual limit and both the Ignis and Picanto will cost around £190 per month, and the i10 roughly £210. The Ignis is the priciest to insure, so expect to pay about £400 to £500 more over three years than with the other two. In fact, if you’re over 21, Kia is currently offering a year’s free insurance on the Picanto. Servicing the Ignis over the same period is also around £200 pricier than with the two Korean cars. So far, we’ve only real-world fuel tested the Ignis, which managed 50.9mpg, and the i10 with 49.3mpg. 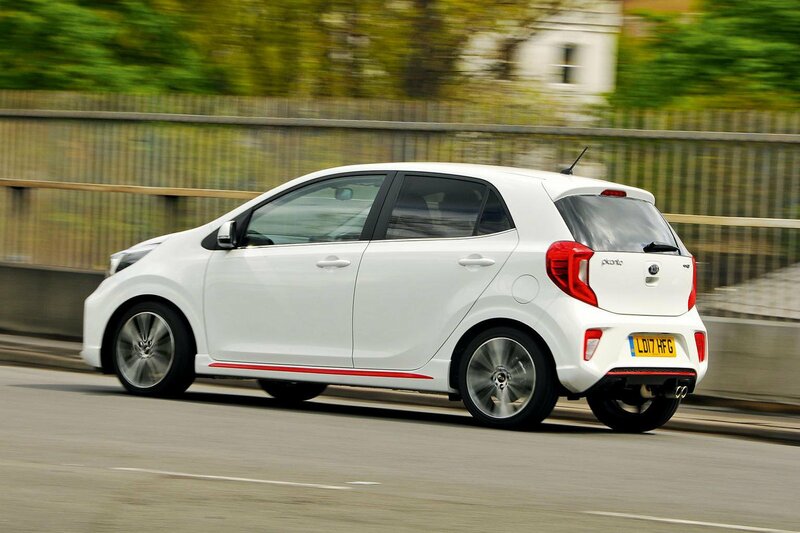 The Picanto uses the same engine as the i10, so it shouldn’t be too far off. 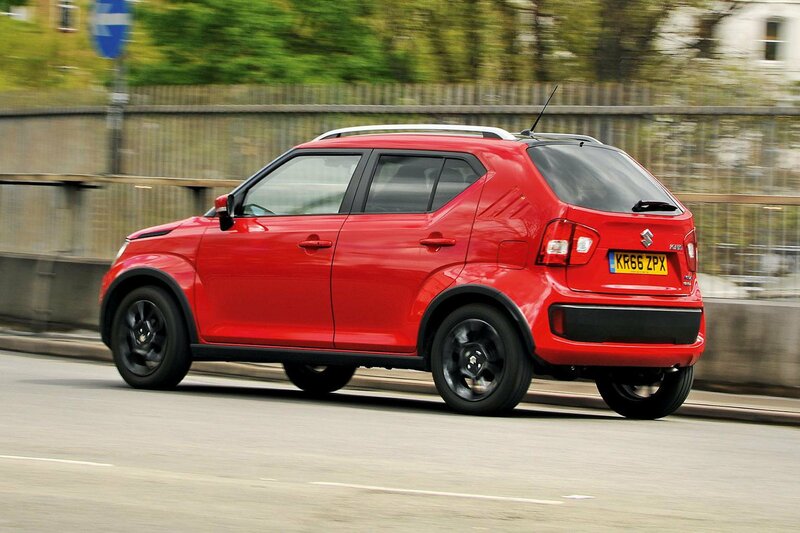 For company car drivers, the Ignis will cost the least in tax over three-years. If you’re a 40% taxpayer, the Picanto will set you back an extra £330 over that period, while the i10 costs the same again on top of that. The i10 is priciest to lease, too, with the Picanto cheapest and the Ignis splitting the difference. 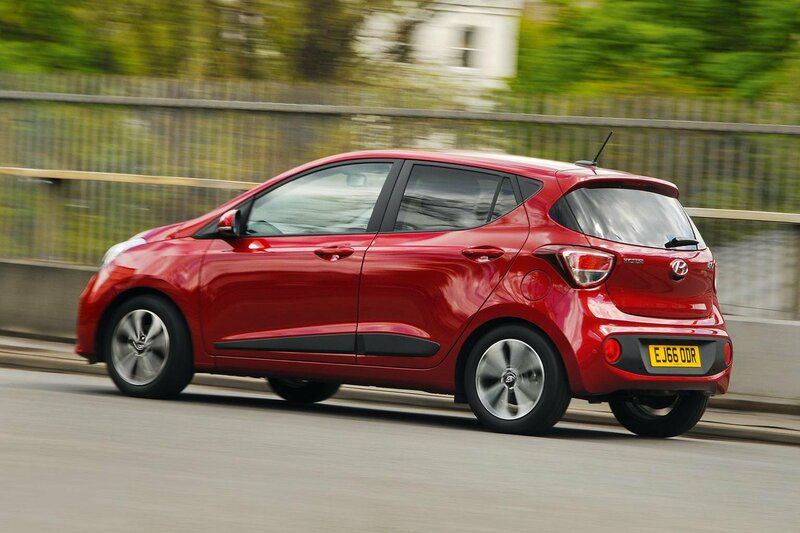 For luxury kit, there’s one winner: the i10. It gets a heated steering wheel, heated seats, climate control, an electric sunroof, cruise control and rear parking sensors. The Ignis doesn’t get any of that but does get a reversing camera, plus it and the Picanto have basic air conditioning. The Picanto hasn’t yet been crash tested, but the Ignis scored three stars and the Picanto four. The Picanto is the only one that gets standard automatic emergency braking (AEB); it’s £750 on the Ignis (bumping its NCAP rating up to five stars) and unavailable on the i10. Security expert Thatcham gave the i10 just one star out of five for resisting being broken into, while the Picanto managed only two. The Ignis scored a decent three stars.